Peloponnissos (Peloponese) is the large peninsula that forms the southern extremity of the Greek Mainland, a veritable heartland of European and Western culture. 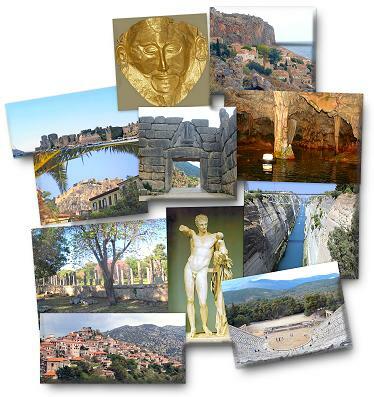 The mere mention of names like Arcadia or Corinth, Sparta or Olympia, Nemea or Mycenae awakens our imagination, reminding us of fascinating legends, dramatic historical scenes and powerful ideas reaching far across the ages. The tour has been designed to explore the historical and cultural wealth of the peninsula, but also its natural beauty and its living traditions, in depth and at leisure. 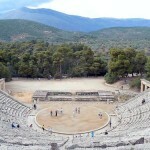 It takes in many of the area’s famous highlights, including no less than 6 UNESCO World Heritage sites, such as the gargantuan Bronze Age fortifications of Tiryns and Mycenae, the Classical splendours of Olympia -famous for the games that still bear its name- and Epidavros (Epidaurus) with its unbelievably beautiful theatre famous for its acoustics, or the peaceful serenity of Byzantine Mystras. At the same time, the tour discovers the remoter and more intimate wonders of mountainous Arcadia -with its perched villages and gorge-side monasteries- or of the majestic Mani Peninsula -where a romantically wild landscape is matched perfectly by its traditional architecture- while it is also paying attention to the current life of Peloponnissos and its gastronomic traditions, including a very enjoyable focus on the many fine wines cultivated there for millennia. The greatest asset of the tour, though, is the people who tell the story: Heinrich Hall, one of the master minds of Peter Sommer Travels, is a multilingual, experienced archaeologist and guide with vast knowledge of the area, great passion for his work, unique social skills and a sincere love for the country he has chosen to make his home. 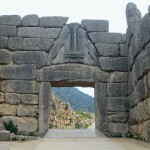 - 1st day: Transfer from the airport of Athens to your hotel in the centre of Athens. 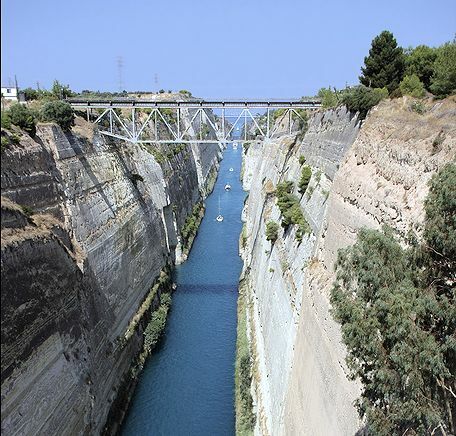 - 2nd day: After passing over the Corinth Canal ("Isthmos"), the narrow strip of land that connects the Peloponnese to the mainland and separates the Corinthian and Saronic Gulfs, we continue to Nemea, a famed sanctuary of Zeus that was a bone of contention between Corinth and Argolis. 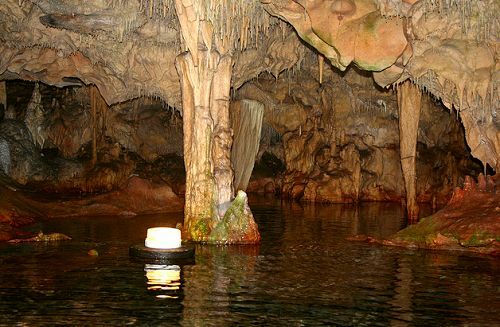 Its interesting museum, impressive temple and splendid stadium, entered by a long vaulted tunnel full of graffiti left by ancient athletes, are set in the fertile hills of Greece's best-known wine regions. At a winery lunch, we sample the region's signature Agiorgitiko wine. 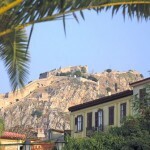 Overnight in Nafplio, one of Greece's most attractive towns. - 3rd day: A morning visit to the Archaeological Museum of Nafplio to admire its important prehistoric collections, including the Dendra Panoply, one of the world's oldest surviving suits of full body armour. We then travel southwards along the coast, crossing beautiful mountain landscapes into Laconia area, the ancient land of the Spartans. We stop at the beautiful village of Kosmas, its main square shaded by venerable plane trees, before reaching our destination, the medieval walled town of Monemvasia (Malvasia), set on a rocky island that juts into the Aegean Sea. 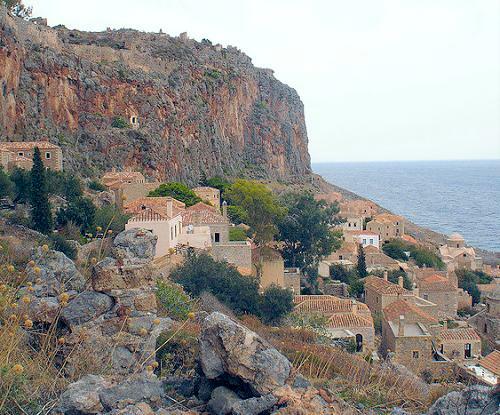 - 4th day: We explore the history and architecture of Monemvasia in detail, starting with the picturesque Venetian Lower Town before ascending the heavily fortified plateau above, crowned by the 12th century Byzantine church of Agia Sophia, perched precipitously on a cliff top. As Monemvasia gave its name to Malmsey Wine, exported all over Europe in Venetian times, we visit an excellent local winery after lunch to taste the region's produce, followed by an easy-going afternoon to enjoy the serenity of the place or go for a swim. - 5th day: We continue westwards into the heart of Laconia: legendary Sparta, capital of mighty warrior kings like Leonidas, to visit the ancient acropolis, the well-preserved Roman theatre and the little archaeological museum with its fascinating collection that throws some light on the mysteries of the ancient Spartans. 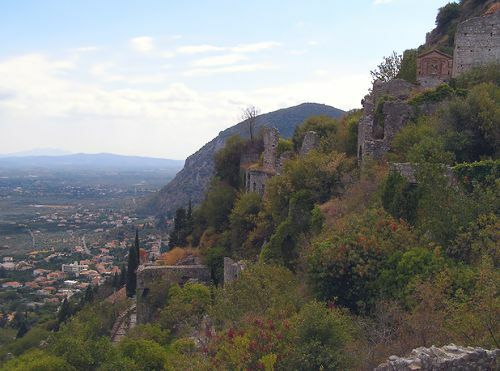 In the afternoon we make our way to Mystras, the capital of the medieval Despotate of the Morea (an alternate name for the Peloponnese). Among the most important of all Byzantine sites, its ruins, comprising a castle, city walls, the Palace of the Despots and a whole range of elaborately decorated churches and monasteries, make for an unforgettably atmospheric visit. - 6th day: A day devoted to exploring the legendary Mani Peninsula, the wild and rugged southern tip of Mainland Greece, with its rugged villages of tower houses and its hidden-away medieval churches. 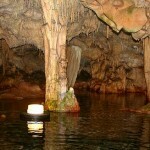 The tour ends with a boat ride in the breathtaking cave of Diros and a visit to the Oracle of the Dead at cape Tainaron. 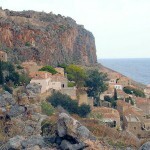 - 7th day: We travel along Mani's western shore into Messenia, the Peloponnese's lushly fertile southwestern region. At Kardamyli, we visit the picturesque old town and the Moutzinos Tower, offering insights into the area's chequered history. 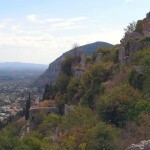 On reaching Kalamata, we stroll through the lovely old town and visit the wonderfully diverse archaeological museum. 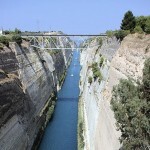 - 8th day: An excursion into western Messenia, the homeland of Homer's King Nestor, stretching alongside the Ionian Sea. 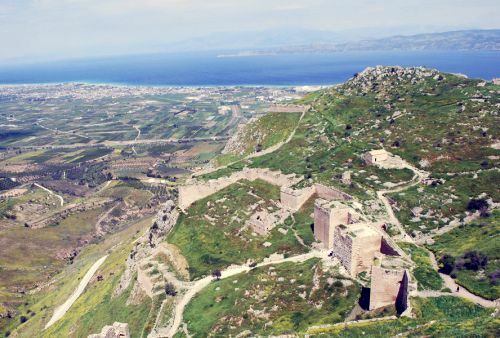 Here, we visit the important Mycenaean collection from the "Palace of Nestor" at Chora and the enormous and well-preserved Venetian castle of Methoni, built on the tip of a peninsula. We also stop at Pylos to take in the charming town and its grand views over the bay of Navarino, where a Turkish fleet was destroyed by the Greek's allies in 1827, a pivotal event in the Greek War of Independence, and the island of Sphakteria, where Sparta suffered its first major defeat to Athens during the Peloponnesian War in 425 BC. - 9th day: We leave Kalamata for ancient Messene, the stunning capital built for the Messenians in the 4th century BC, after centuries of submission to Sparta. Ongoing excavations are revealing the unusually well-preserved remains of the city, set on a plateau overlooking the sea far below, surrounded by an astonishing system of walls, towers and gates, and containing a theatre, agora, public fountains, sanctuaries and one of the finest ancient stadiums in Greece. 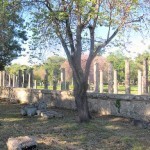 Later, we traverse the lush countryside of Northern Messenia to enter ancient Elis, spending the night at Ancient Olympia. 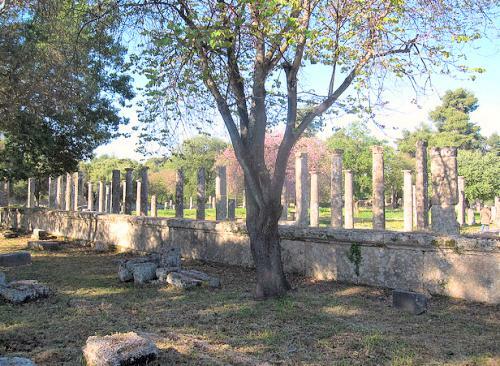 - 10th day: We tour in depth the superlative site of Olympia, the great sanctuary of Zeus, famous for the quadrennial festival and athletic contests (Olympic Games) established in 776 BC in honour of the god. 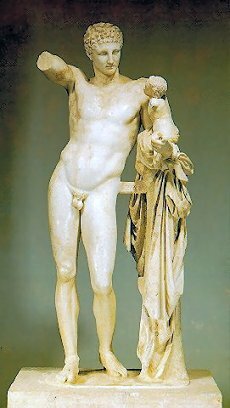 The vast site, set amongst olive trees and between two rivers, includes temples and sanctuaries as well as the training grounds and gymnasia used by athletes and the venerable stadium, according to legend founded by the hero Herakles (Hercules) himself. 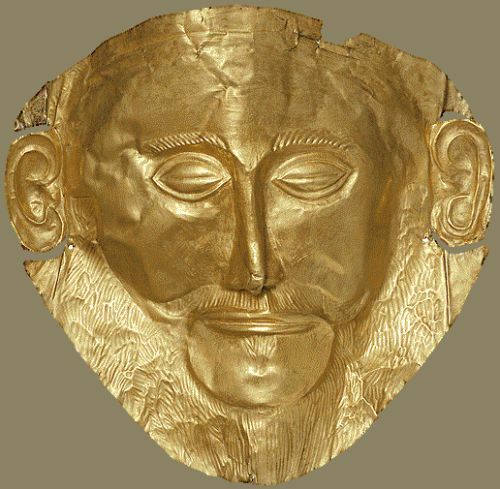 The excellent site museum contains a vast collection of ancient Greek weaponry and armour, the wonderful sculptures from the Temple of Zeus and the Hermes of Praxiteles, one of the very few surviving works by one of antiquity's greatest sculptors. 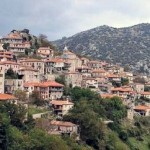 In the afternoon, we enter Arcadia to spend the night in the striking mountain village of Dimitsana . - 11th day: Today we explore the wild and mountainous beauty of Arcadia area. We visit the mysterious Sanctuary of Apollo at Vassai, with one of the best-preserved Classical Temples in Greece and, after lunch in one of the characteristic mountain villages, we make our way to the monastery of Agios Ioannis Prodromos, hanging from a cliff face high above the Lousos Gorge. - 12th day: Leaving the mountains behind, we continue eastwards to Tegea, where we visit the recently reopened archaeological museum, its superb exhibits throwing light on the history of a medium-sized city-state in the Central Peloponnese. Another wine tasting, focusing on the famous produce of the Mantineia region, is followed by a drive to the vast Bronze Age citadel of Mycenae, King Agamemnon's capital in Greek myth, with its Cyclopean walls and the Lion Gate. 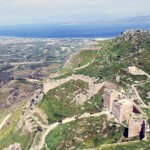 We explore the site and its museum thoroughly before continuing to Nafplio. 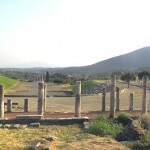 - 13th day: In the morning, we discover the unbelievably massive Bronze Age fortification of Tiryns, before setting out for the eastern Argolis, stopping to cross the world's oldest standing bridge (of Mycenaean date) before reaching the Sanctuary of Asklepios, the God of Healing, at Epidavros. 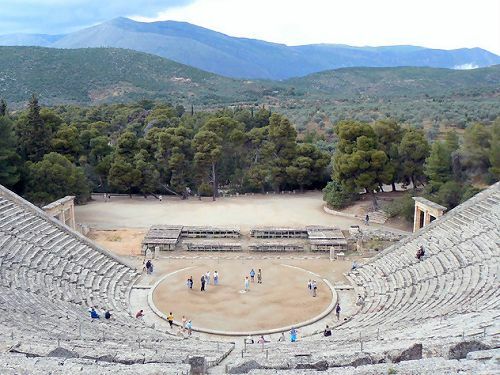 The site, set in a peaceful scenery that might be the secret of its therapeutic qualities, features the best-preserved ancient theatre in Greece, praised for its superb acoustics and perfect proportions. 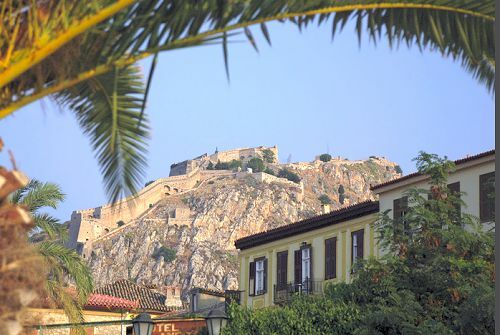 After lunch we return to Nafplio for a free afternoon to simply relax, avail of Nafplio's sophisticated shopping opportunities or climb the 857 steps to Palamidi, the early 18th century Venetian fortress, looming high above the old town of Nafplio. 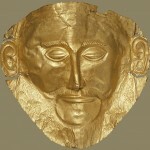 We return to Athens, where we pay a visit to the National Archaeological Museum to see its important Peloponnesian finds, especially the fabled gold treasures from Mycenae, including the so-called Mask of Agamemnon. - 15th day: Transfer to Athens airport.